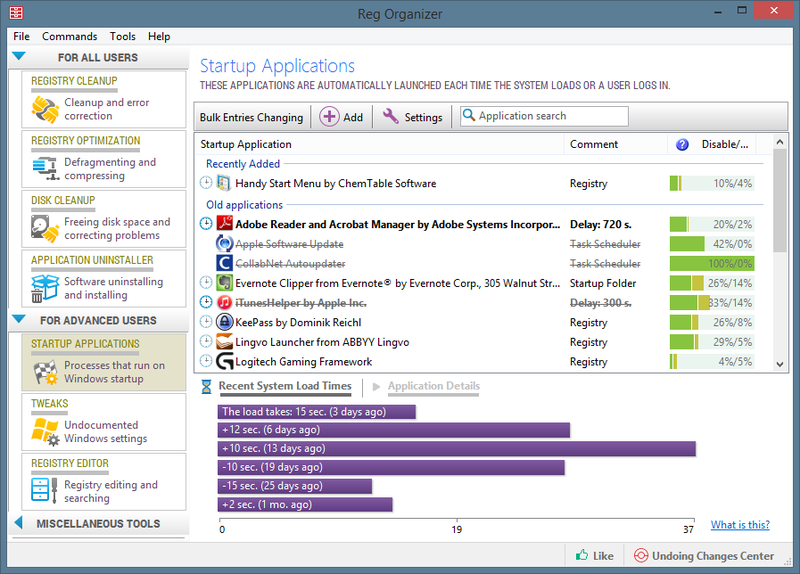 Reg Organizer application designed to edit, clean and maintain registry, fix errors in the system, and improve computer performance. The deep registry search feature lets you find all registry keys related to a specific application. The program helps you to preview and edit registry files (.reg) and view their content directly from Windows Explorer. It includes Registry cleaner, which will safely compact, repair and optimize the Registry. With Reg Organizer you can thoroughly search the Registry to find all the keys related to a certain application. The registry tool does this job quicker and better than other similar programs. With Reg Organizer you can customize the ‘Open with…’ context menu, delete items from the ‘Add/Remove Programs’ dialog. Also you will able to specify the programs to run at Windows startup, analyze the shared dynamic link libraries (DLL) and more. 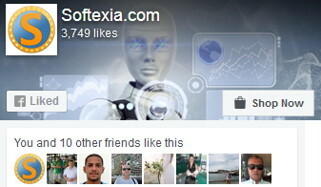 Another set of features will be useful to administrators, as well as ordinary users. Registry editor for viewing and editing the system registry. Also for manipulating the registry keys and values, exporting, importing, copying them, etc. The registry cleaner can detect many types of registry errors. These include searching the registry for invalid references to files, folders and DLLs. Registry search feature can find all keys related to a certain application and delete them, if necessary. Defragmenting and compressing the registry. Increase the performance of the registry and consequently the overall performance of your system. Preview of the registry files (*.reg) before adding their contents to the system registry. The files can be viewed directly from Windows Explorer. Functional registry file editor allows you to edit keys and values, add and delete data containing in the .reg files. Provide quick access to all of the programs that are automatically started with Windows. Using Reg Organizer, you can inspect, edit, or disable such programs. Built-in software uninstaller, based on the Full Uninstall technology. Moreover, it displays changes made by the application to each of the system components. Disk Cleanup tool lets you automatically remove unnecessary files from the hard drive. Also it can search for and fix invalid shortcuts.